With the U.S. Food and Drug Administration rolling out new food label standards in 2016, nutrition is bound to be a top-priority topic in America. As more of the general public becomes aware of added sugars in foods and actual amounts of vitamins and minerals in their products, nutrition-smart athletes will be searching for the best food and diet choices to fuel their sports training. Some of the top trends for 2016 include the “Less Sugar” trend, the “beets” trend (a new super food) and of course the “More Fat is Better” trend. Let’s explore the updated nutrition label for American food products, as well as the details about these three nutrition trends for 2016. As explained on the FDA.gov website, the updated nutrition label for 2016 may look the same, but it will have some major changes happening from actual amounts of vitamins to a new percent daily value calculation of nutrients. One other big change is that food manufacturers must declare the exact amount of added sugars in their food and beverage products. What does that mean for athletes? Well, you may look twice at that “energy-filled” breakfast cereal or that “recovery” sports drink. Men’s Health Magazine does a great job of describing this added sugar information on nutrition labels. For example, that “nutritious looking” granola bar might have about 2.5 Oreo cookies added to it… After reading the new nutrition labels, you will probably lean towards a good old banana or some plain grilled chicken for your recovery snacks. Maybe it’s tied to the new nutrition label rollout, or maybe it’s a reality for America that is finally settling in… but it seems we’ve finally discovered that less sugar is better. There are a plethora of studies linking excess sugar in the diet to diseases such as diabetes, obesity, fatty liver, etc. I’m sure you’ve seen the newscasts and the documentaries (not to mention reality shows and social media posts) that are telling us how terrible sugar is for us. Processed white sugar seems to be the worst of all, which is increasing the amount of alternative sweetener products on the shelves. So, if you’re reaching for a trendy sweet treat for a post-workout snack, you might find your sports bag filled with date-sweetened bars or agave syrup snacks. Beets have been around for centuries, sneaking secretly into snacks or grated sparingly across salads. But lately, this colorful root vegetable has been getting more and more airtime in the sports world. 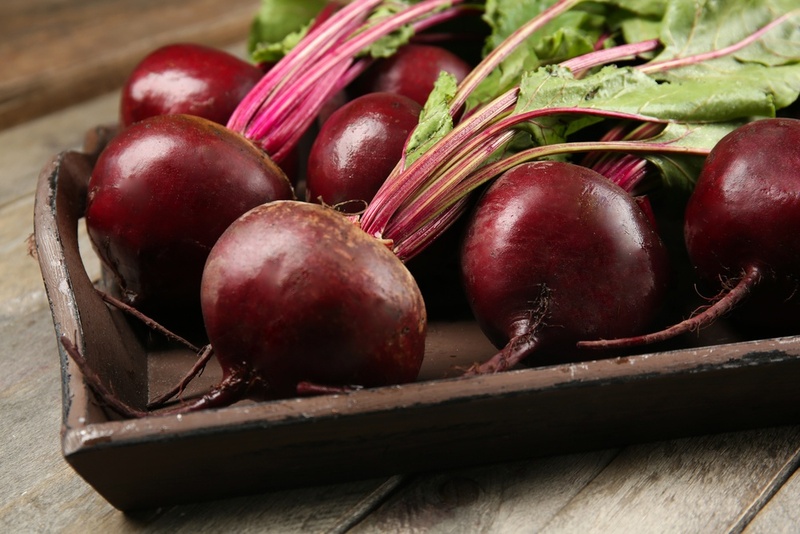 Boasting its ability to increase an athlete’s performance, the great and powerful beet has been proven to give an athlete more energy for a longer amount of time and reduce the amount of oxygen used during exercise. Eo3 Fitness explains all the great fitness benefits of beets and even gives a great recipe for a “better human” drink. Fat keeping you trim? There must be something wrong in the world… Or, something right! Bring on the delicious creamy yogurt and the flavorful whole milk. Research has shown that full-fat dairy products are linked to a reduction of fat and weight gain in the body. In fact, eating full-fat dairy has shown to result in a lower risk of obesity. Of course, there is always the need for a healthy balance in the diet. It is possible to overdo it on dairy products that contain saturated fats. But for the sports community, choosing full-fat products over “skim” or “low fat” products has more than one benefit. These products boast less sugar, higher omega-3 fatty acids and of course more protein. So ignore those colorful diet labels and grab that plain, full-fat Greek yogurt for your next snack. Enjoy the creaminess and revel in the fact that you’re treating your body well. When choosing a nutrition plan to feed your body and fuel your sport, take a look at the top trends for 2016. Most of these trends are just “common sense” suggestions while others might help you find your new favorite sport's snack. Stay informed about recommended nutrition guidelines as well as the best foods to fuel your workouts. Try vitamin-packed foods like beets to “beet” your personal fitness records and naturally sweetened treats without added sugars to cure your sweet tooth. A nutritious diet will help fuel your workouts, and help you recover faster after a tough game.